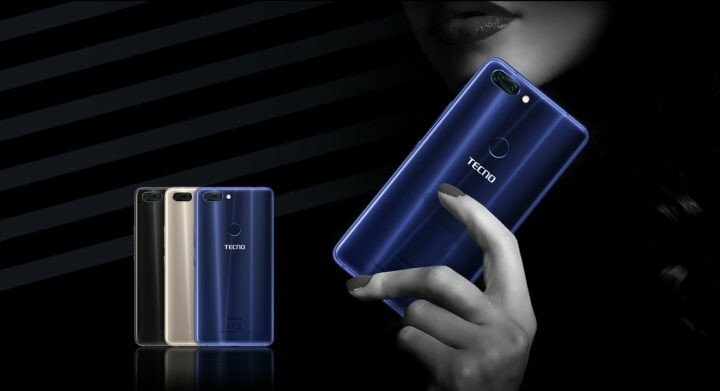 The Tecno Phantom 8 doesn’t look too bad for something to rub shoulders with heavyweights such as the Samsung Galaxy S8 and Apple iPhone 8. It sports a metallic chassis with an alluring 3D ‘Diamond Fire Design’ for a premium touch. The edges are curvy and the overall profile is rather svelte at 7.9 mm. For storage, you get 64GB space on the inside. This is expandable by a massive 2 TB using a microSD card. 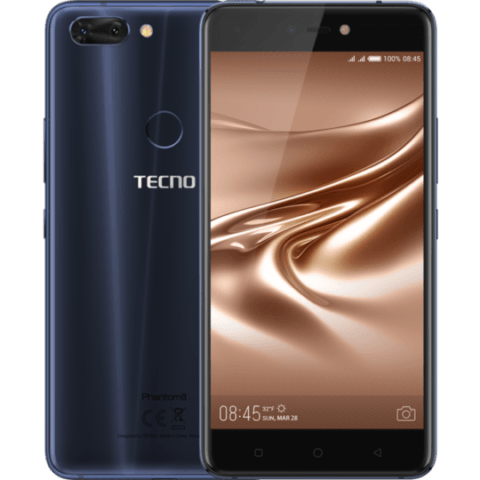 The Tecno Phantom 8 ships with Android 7.0 Nougat sporting HiOS 3.0 skin – this is a tad disappointing. But there’s promise of upgrade.